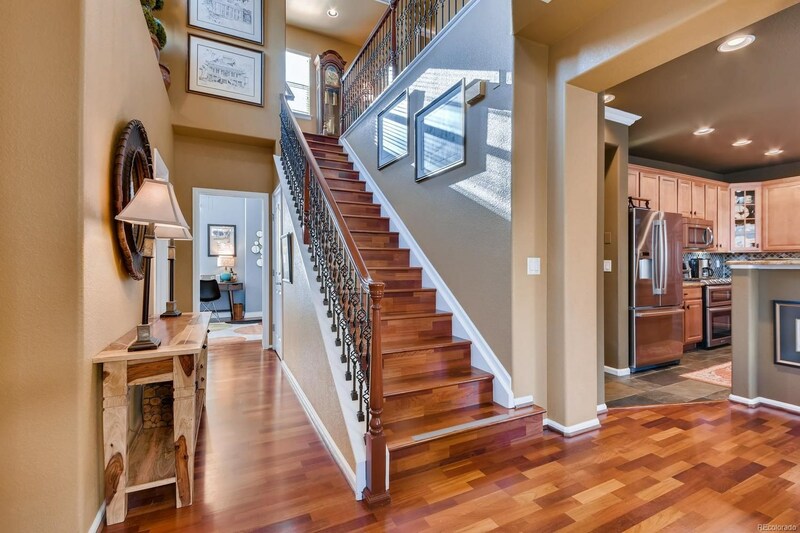 Amazing 2 Story Home Full of Upgrades. 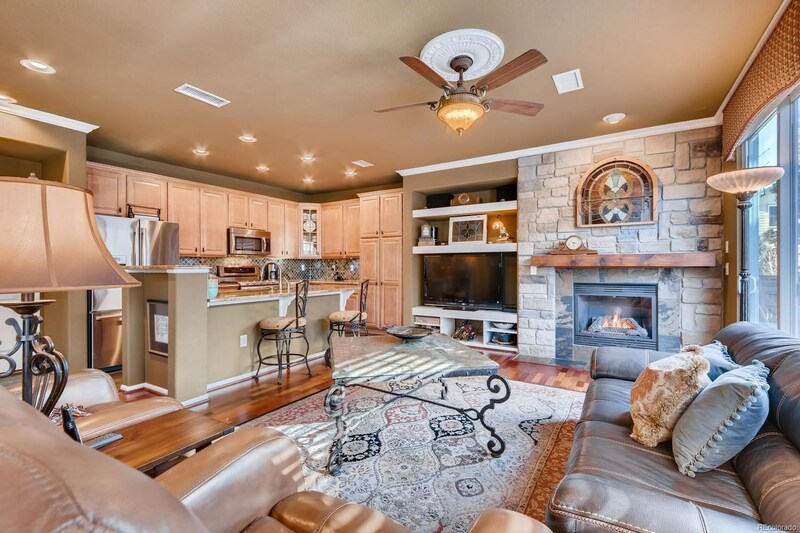 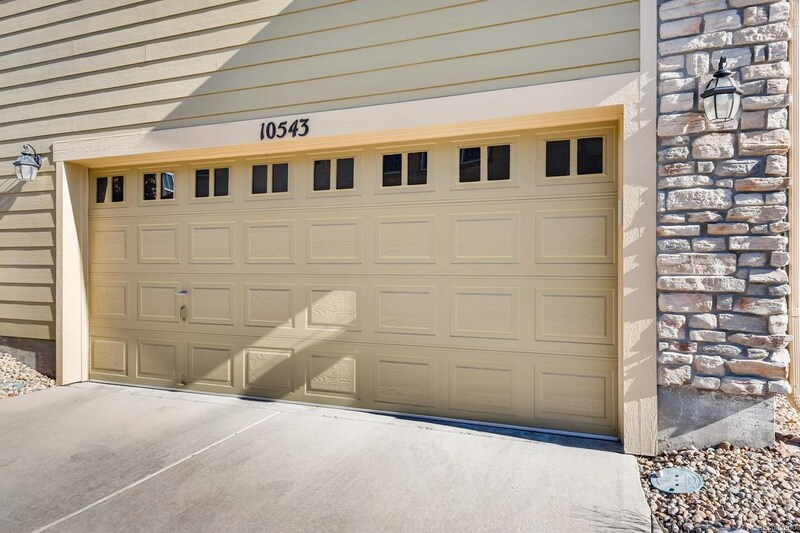 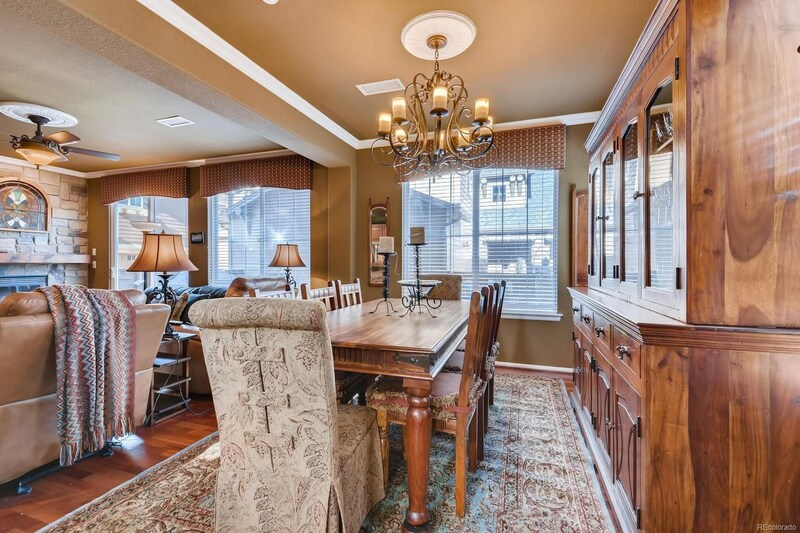 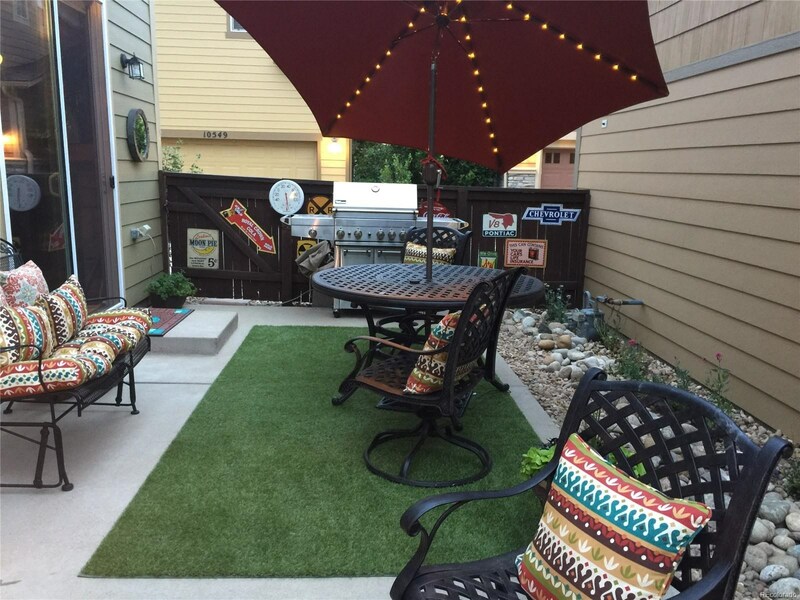 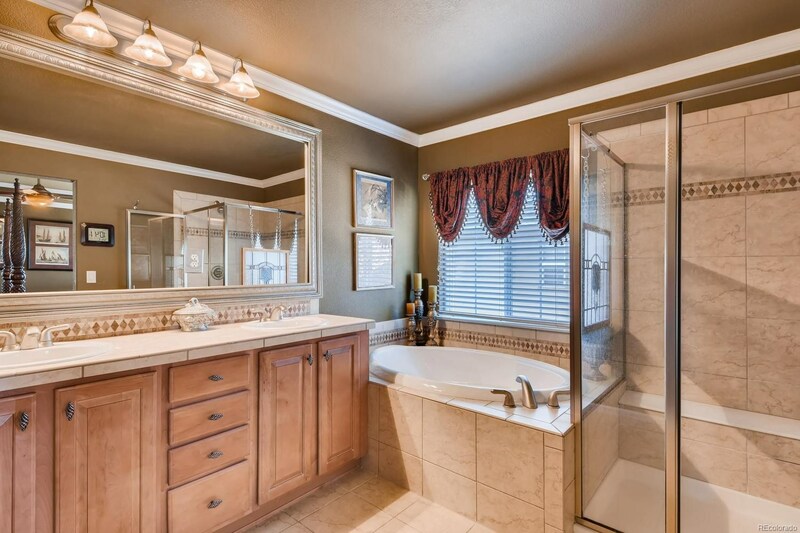 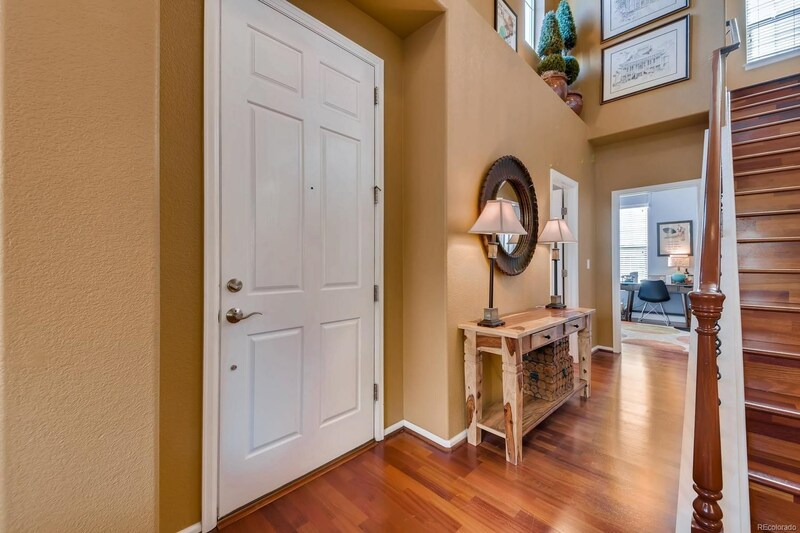 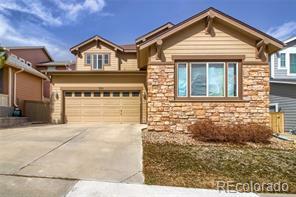 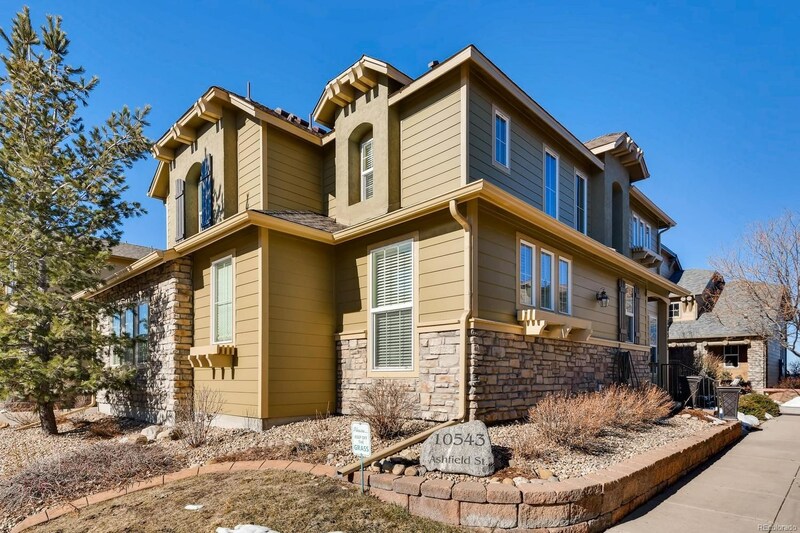 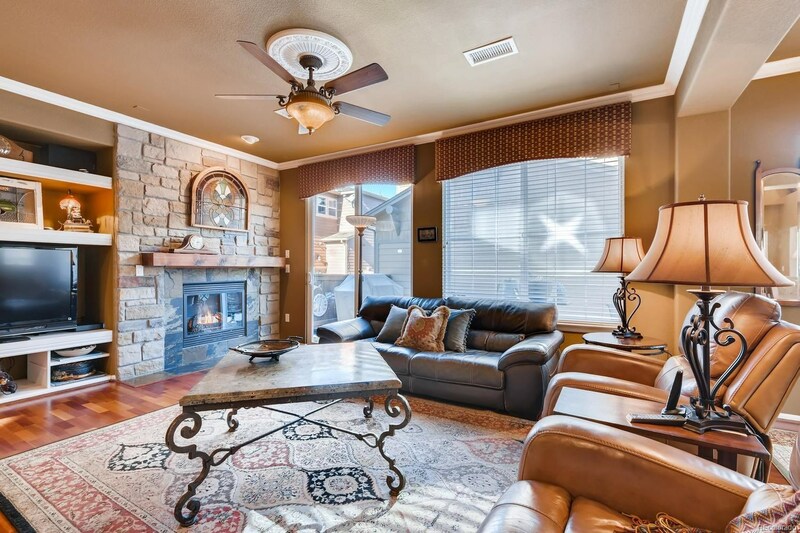 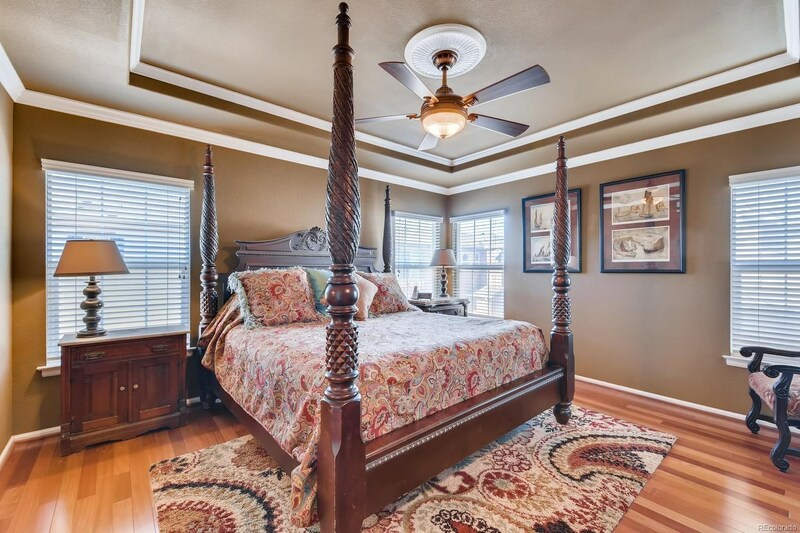 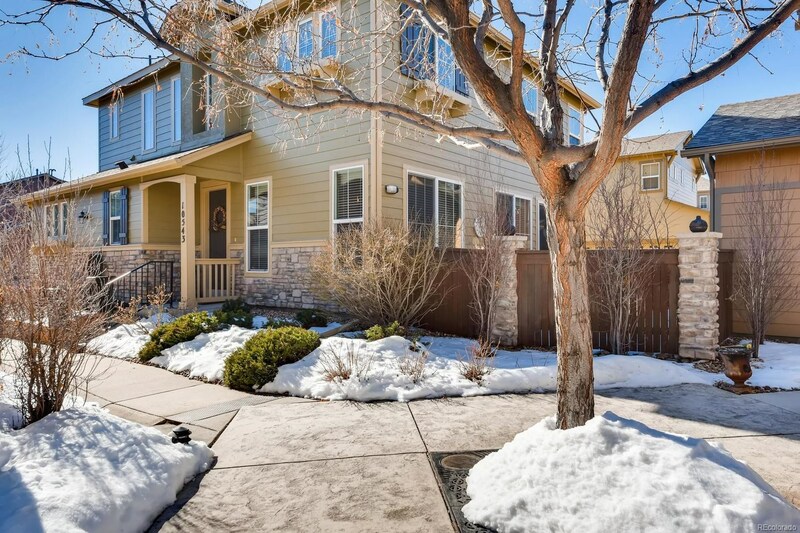 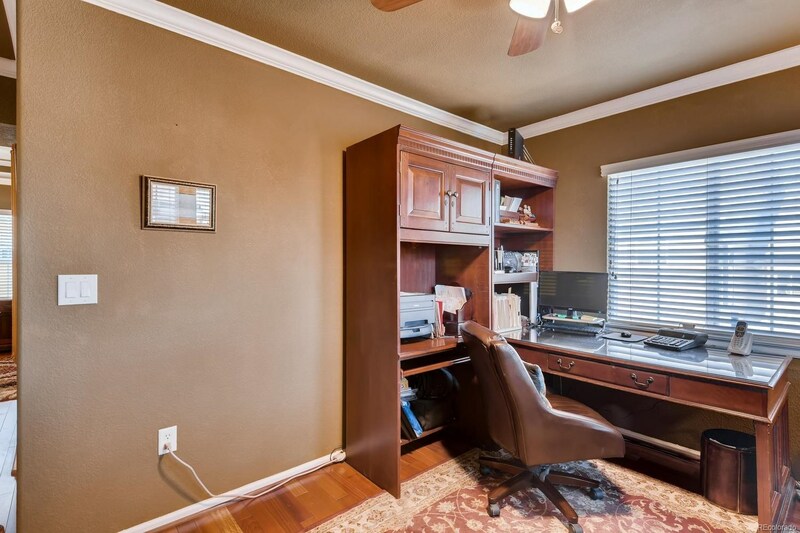 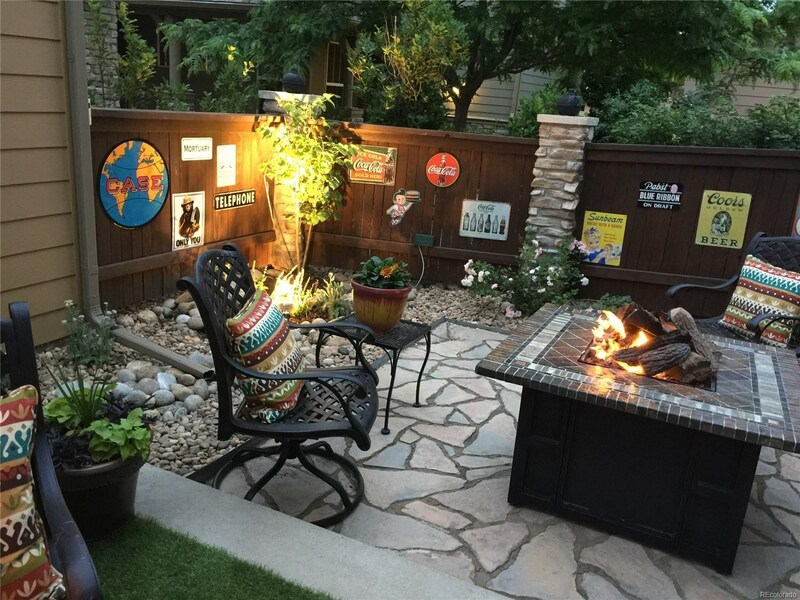 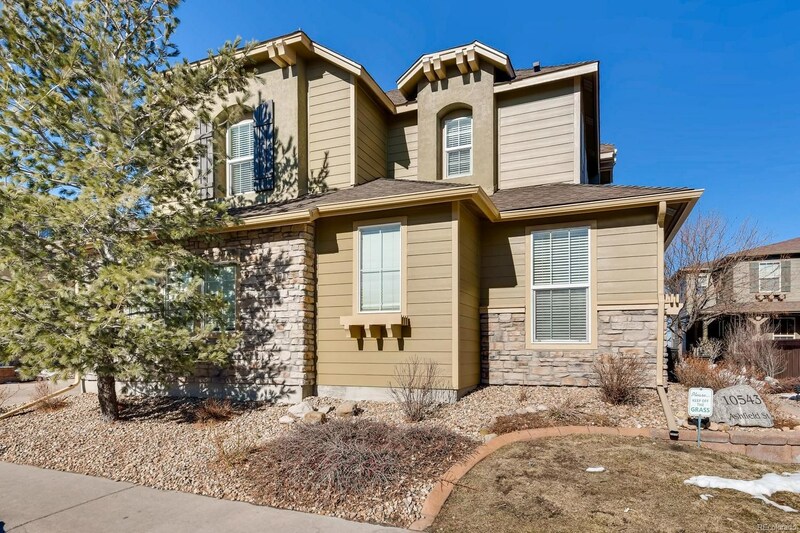 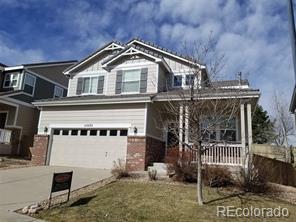 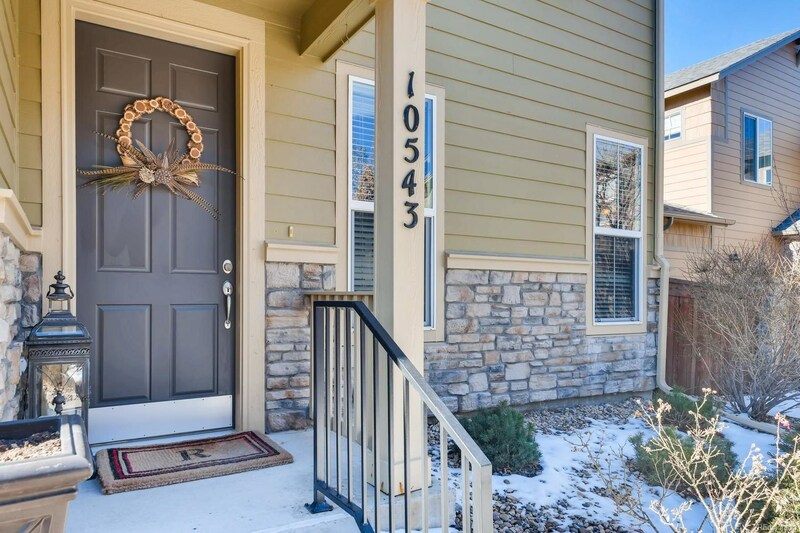 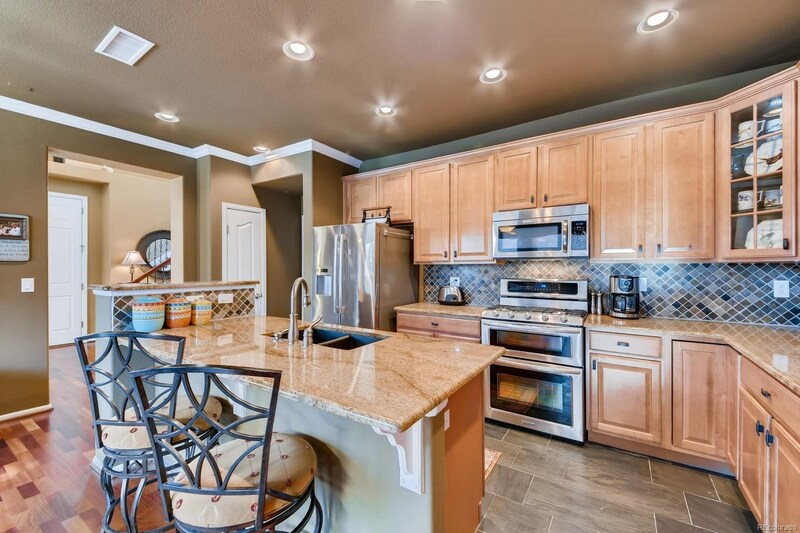 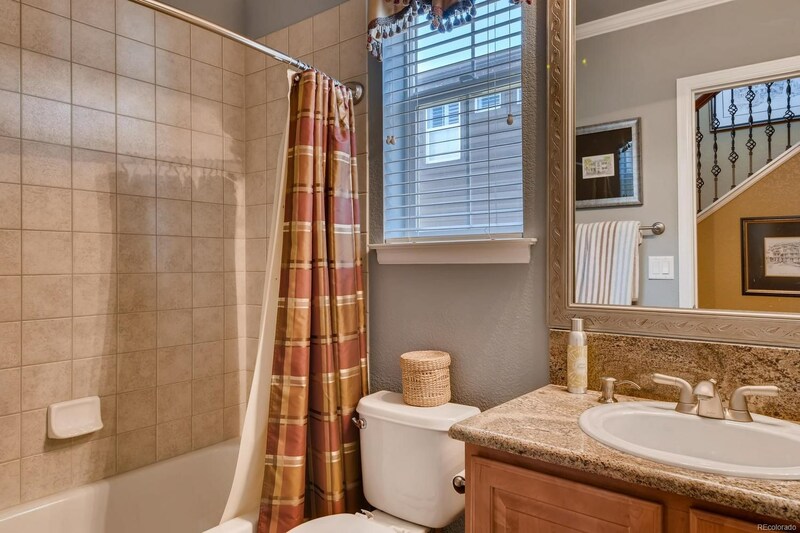 No Expense was Spared when updating this great Highlands Ranch property. 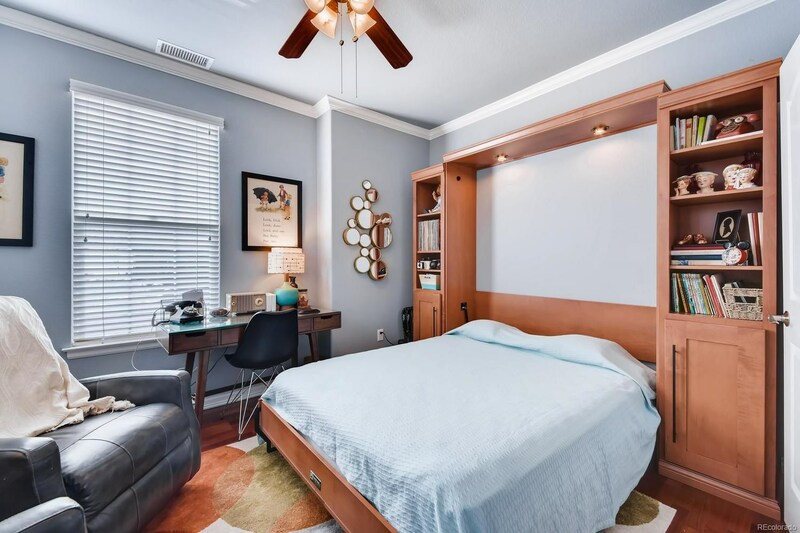 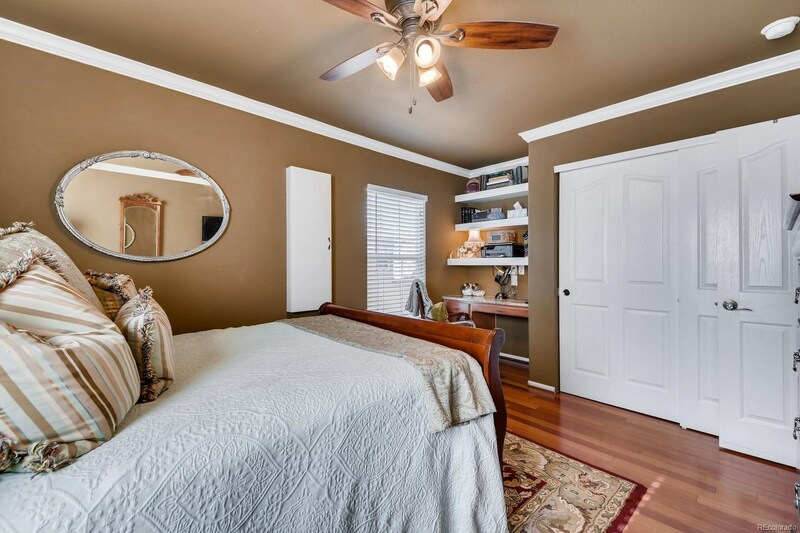 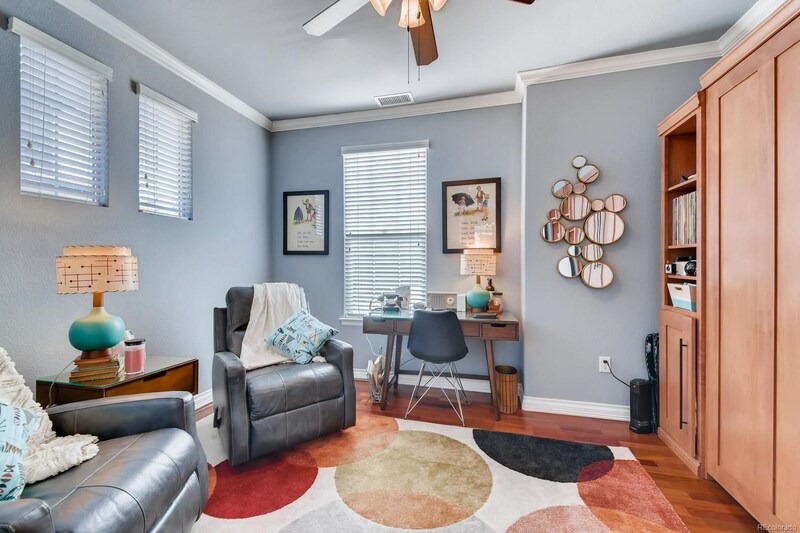 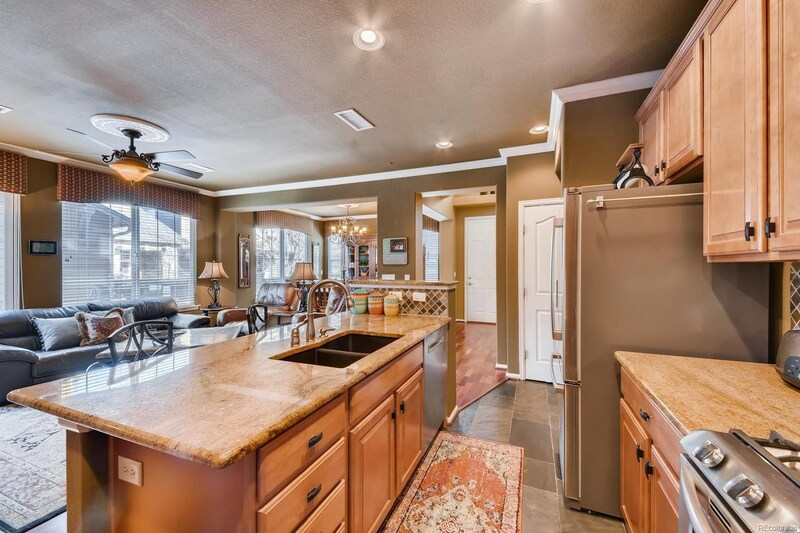 From the New Kitchen-aid and Bosch Kitchen Appliances, Updated Granite and Tile Bathrooms, Wrought Iron Spindles to the warm Brazilian Cherry Hardwood Floors this property has everything you could want. 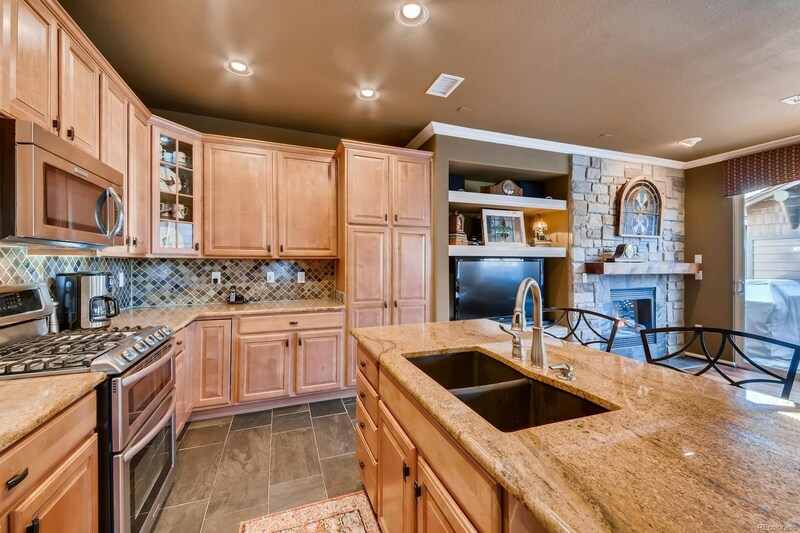 Granite was added to the kitchen and 2 bathrooms. 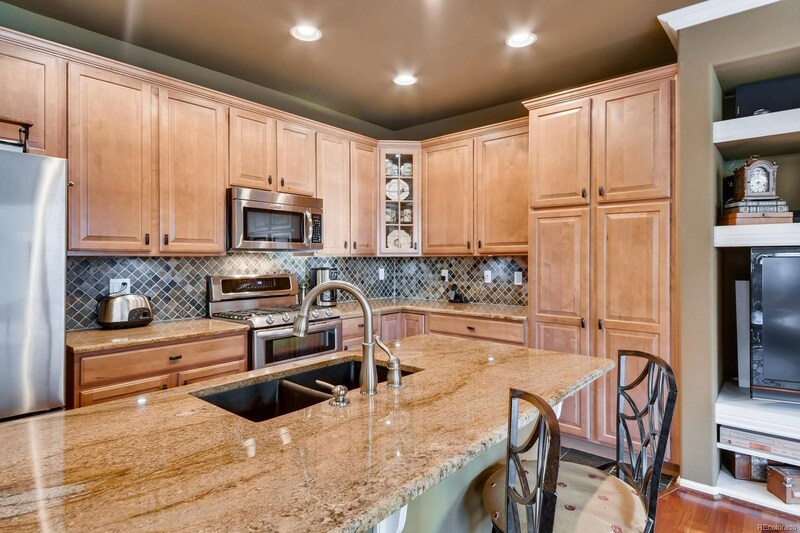 Custom Touches are Everywhere and Include Under Cabinet Lights, Built In Desk, Built In Entertainment Center, Built in Garage Workbench, Slate Kitchen Floor, Slide Out Cabinet Shelves, Custom Light Fixtures, Garage Carriage Lights and Custom Cabinet Hardware throughout. 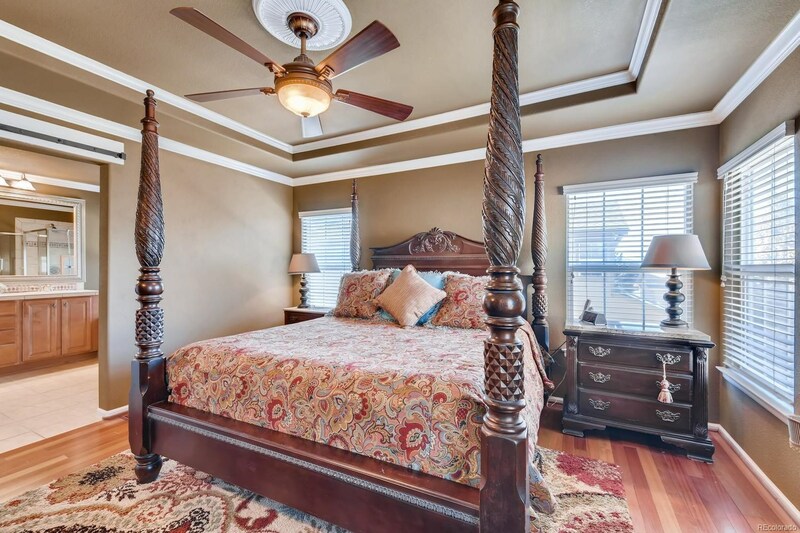 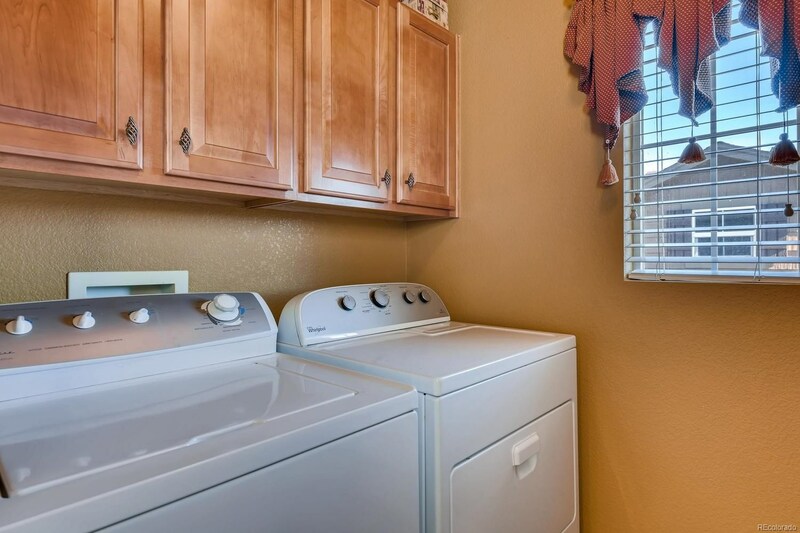 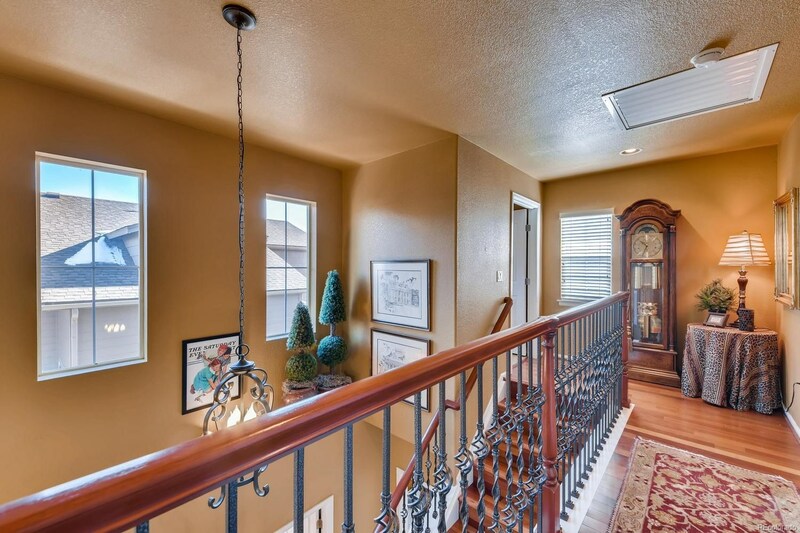 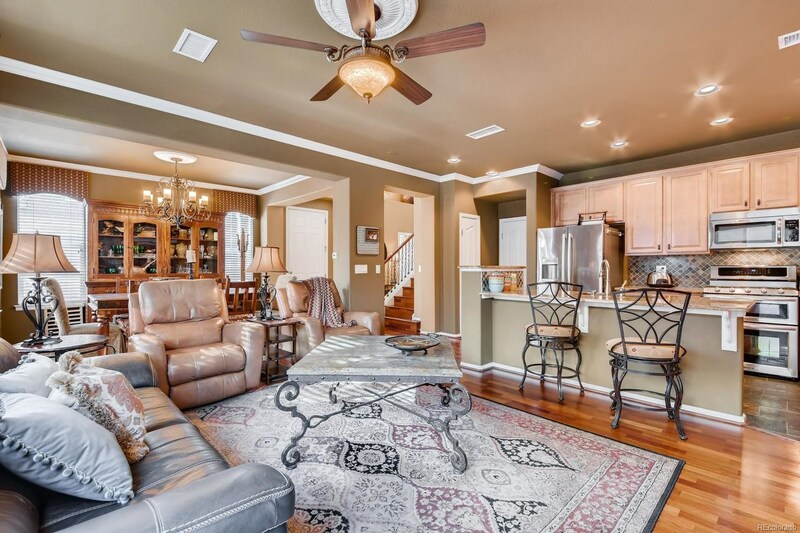 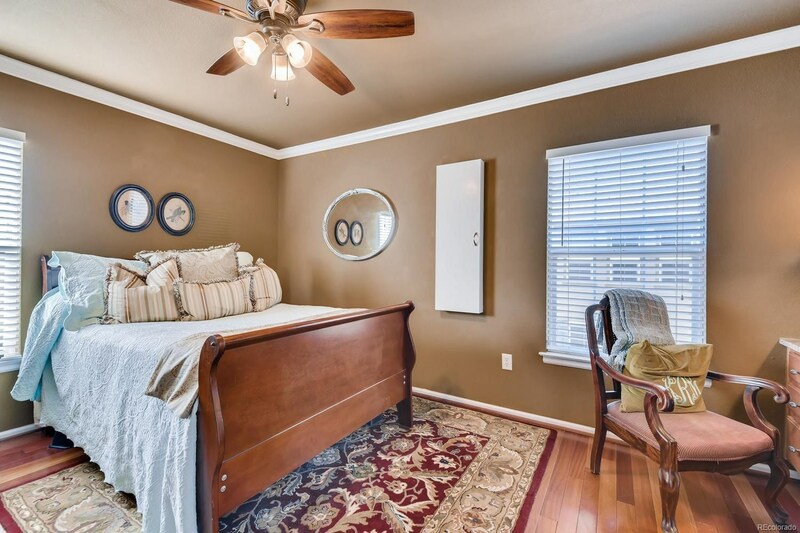 Come check out all the Bells and Whistles this Home Has to Offer. 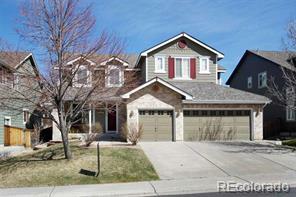 Get this single family detached home for less than townhouses in Verona and Tresana.